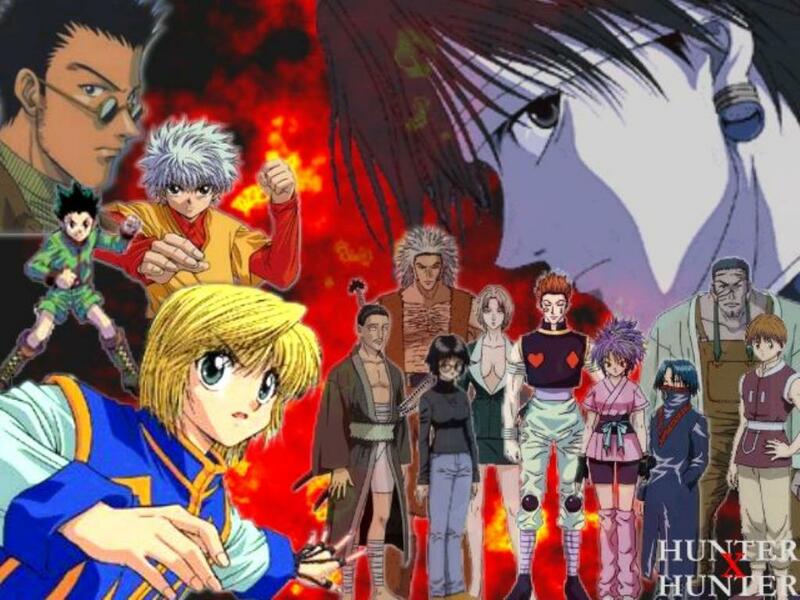 hunter x hunter. . HD Wallpaper and background images in the hunter x hunter club tagged: photo hunter x hunter killua leorio kurapica gon.